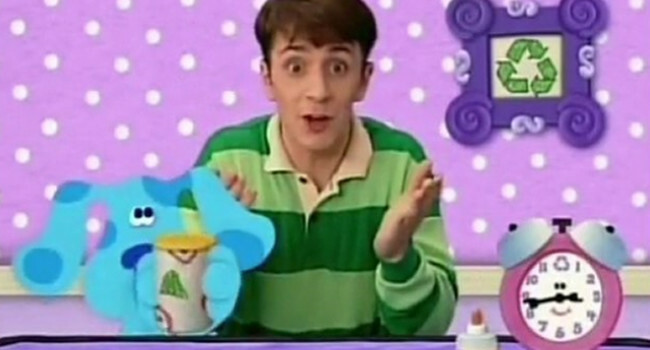 Steve Burns was the host of the hit children’s show Blue’s Clues. He’d help audiences solve puzzles using clues left behind by Blue – though he sure had a hard time finding the clues. 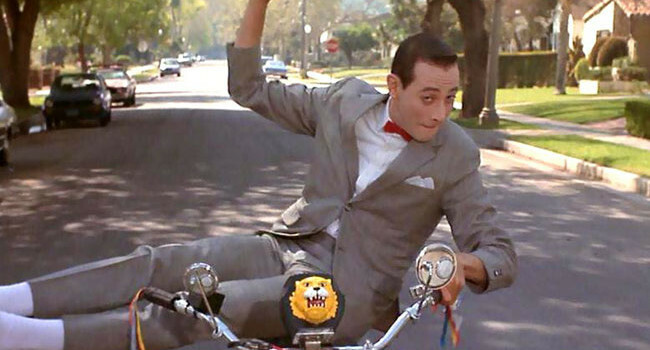 In each episode he wore the same outfit, making his green striped rugby shirt just as memorable as his blue spotted companion. Mister Rogers was our friendliest neighbor. He taught us something new everyday, but before he got started, he never failed to zip up his cardigan sweater and change into comfortable Keds while singing a song.